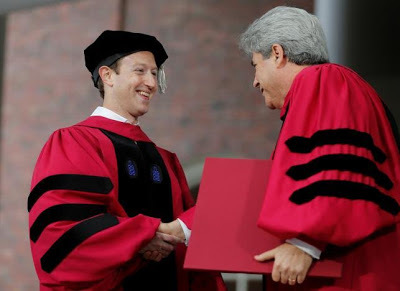 Mark Zuckerberg, founder of social media giant Facebook, yesterday 25th May, bagged an honorary degree from Harvard University. 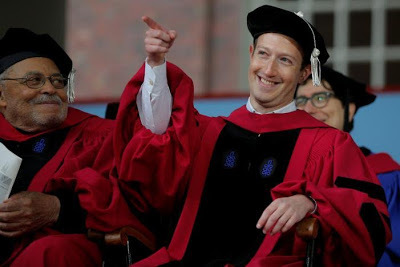 The billionaire was part of Harvard’s class of 2006 before he dropped out to work full-time on his social networking site, Facebook. 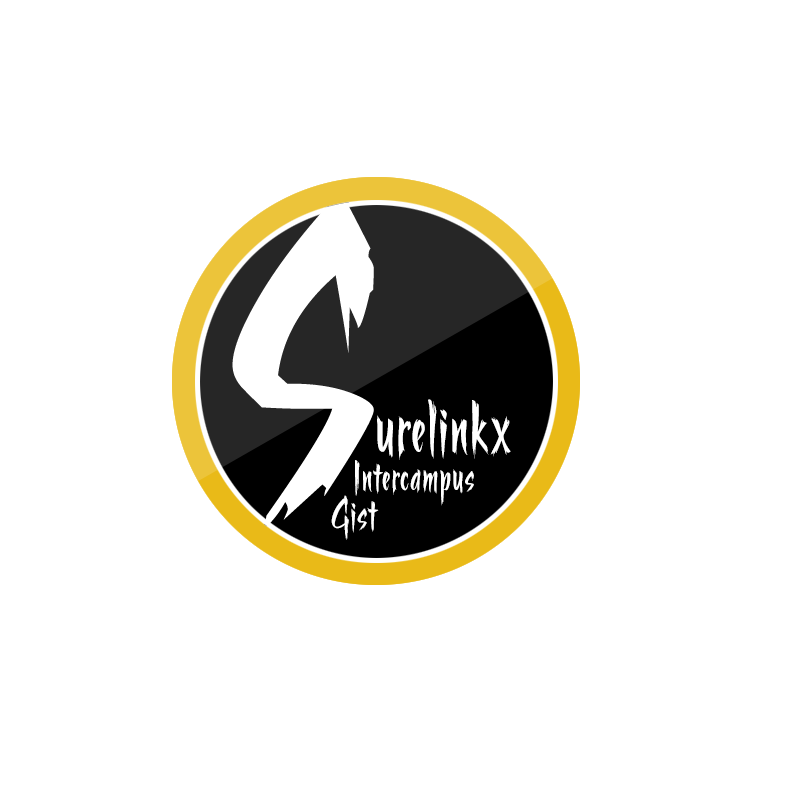 He founded what was then called “The Facebook” in his college dormitory in 2004. On Wednesday 24th May, he returned to the room where he built Facebook along with his co-founders, Dustin Moskovitz, Eduardo Saverin, Andrew McCollum and Chris Hughes. 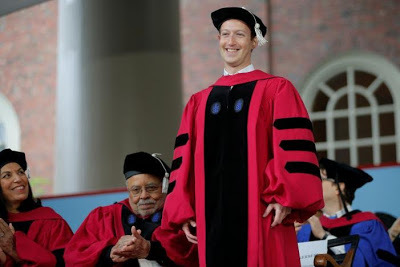 He delivered a powerful speech at the commencement address, following the footstep of Bill Gates, another famous Harvard dropout, who has delivered the university’s commencement address.